(CNN) For years, Nikeland Nichols has traveled hundreds of miles to march on the streets of Atlanta with his children, sing at the church where the Rev. Martin Luther King Jr. once preached and tour the civil rights figure’s birth home. But this year, Nichols’ cherished tradition is in jeopardy. The historic Ebenezer Baptist Church and King’s birth home are sitting empty and dark behind locked doors as most of the Martin Luther King Jr. National Historical Park in Atlanta is closed. 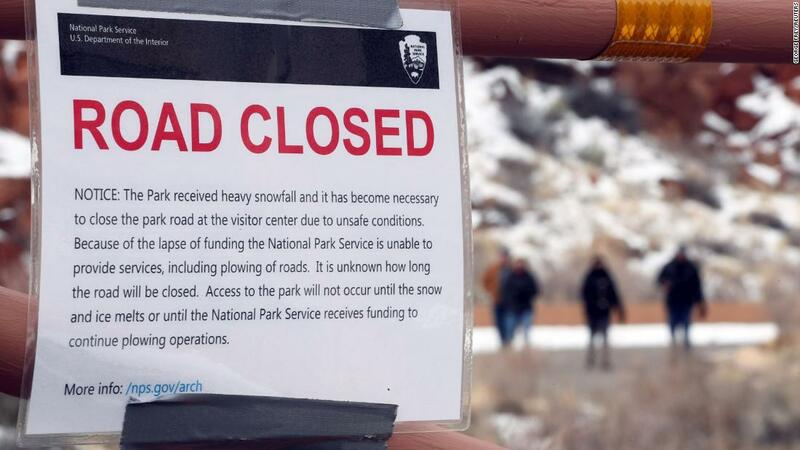 “Because of a lapse in federal appropriations, this National Park facility is closed for the safety of visitors and park resources,” said several signs on the landmarks run by the National Park Service. 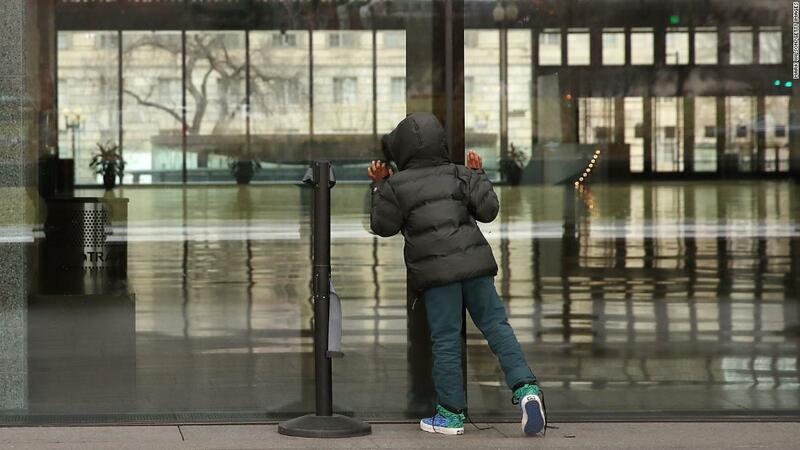 With the partial government shutdown in its fourth week, many travelers will miss their chance to relive part of King’s legacy and teach children about the civil rights movement in the days leading to the federal holiday. Visitors unaware of the closures were wandering around the park’s grounds reading the historic plaques, taking photos at the tomb of King and his wife, Coretta Scott King, and buying a few souvenirs at a gift shop, which remain open. The absence of National Park Service rangers in Atlanta brought tears to Bernice King’s eyes, the youngest child of the slain civil rights leader and CEO of the King Center. King and her organization are still hosting a series of events celebrating her father’s life this week, leading to the holiday observed every third Monday in January. And the center notes that the Rosa Parks, Gandhi and King exhibits in Freedom Hall are open to the public. Jamida Orange, daughter of late civil rights activist James Orange, who was one of King’s aides, said she was disappointed because several artists were planning to perform at the historic Ebenezer Baptist Church over the holiday weekend. 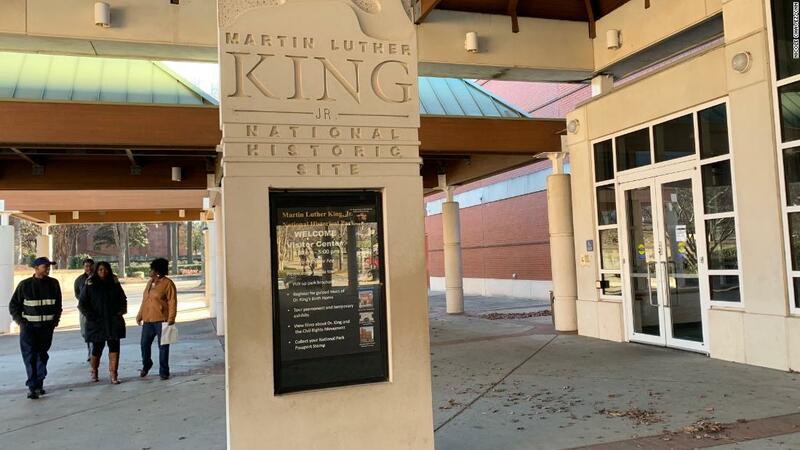 Caitlyn Davis had made several calls trying to get church leaders to lend her a bus to take the girls she mentors to the National Museum of African American History and Culture in Washington on the MLK holiday. “Because this particular Smithsonian (museum) is a new one and is for people like us, people of color, I really reached a broader light to see who hasn’t had an opportunity to go,” said Davis, who leads a non-profit in Aberdeen, Maryland, a town of 14,000 people about 28 miles northeast of Baltimore. Once a church agreed, the girls, who are between 8 and 18, and their families were set. It was last week when Davis realized their plans would fall through. The National Museum of African American History and Culture and the other 18 museums and galleries managed by the Smithsonian Institution, including the National Zoo, were closed. The facilities initially remained open using unused funds from last year, but they closed January 2. “Now we are looking to maybe go for Presidents Day,” she said. Many others who have spent months planning long-distance trips are also feeling the pain of the shutdown. Ky Person, 28, a marketing coordinator from Detroit, says she is worried her birthday plans could be ruined if the shutdown continues into February. Instead of going to dinner and celebrating with her friends, she booked a solo trip to Washington in hopes of spending most of her trip at the National Museum of African American History and Culture. “I wanted to do some discovery and learn about my heritage,” Person said. 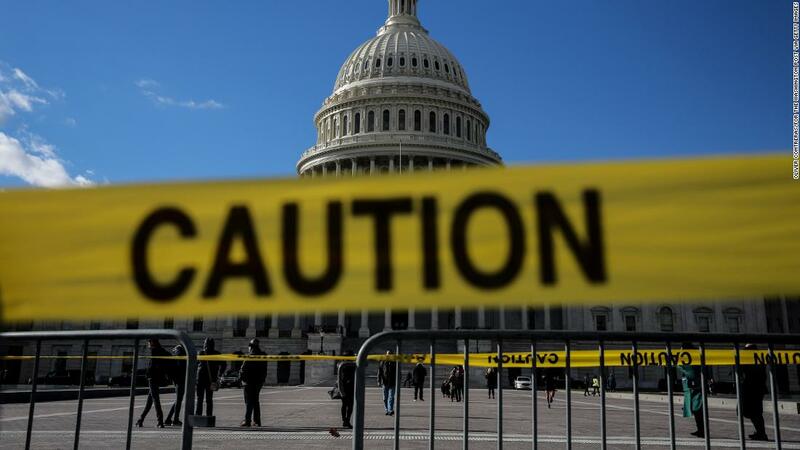 The partial government shutdown has also closed several Alabama sites such as the Selma-to-Montgomery March interpretive centers in Selma and White Hall, the Tuskegee Institute National Historic Site and Tuskegee Airmen National Historic Site. 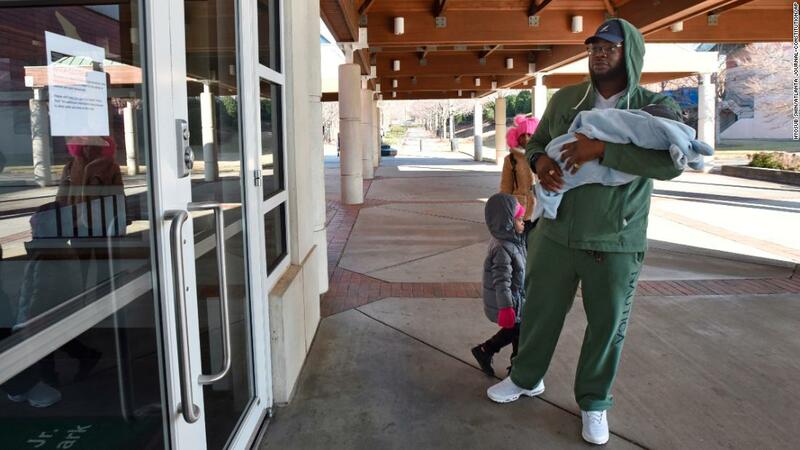 It would be the first time since 1996 that Nichols won’t walk in the buildings tied to King’s life, he said, but he will still go to Atlanta and make sure his children can follow his steps. “I bring my family to instill in them pride, service, and show them that we’ve come a long way but still have a long way to go,” he said.